David Lovejoy is an artist and designer living and working in Los Angeles, California. Lovejoy Art and Design provides creative services such as graphic design, fine art, signage design, props, and temporary public art. 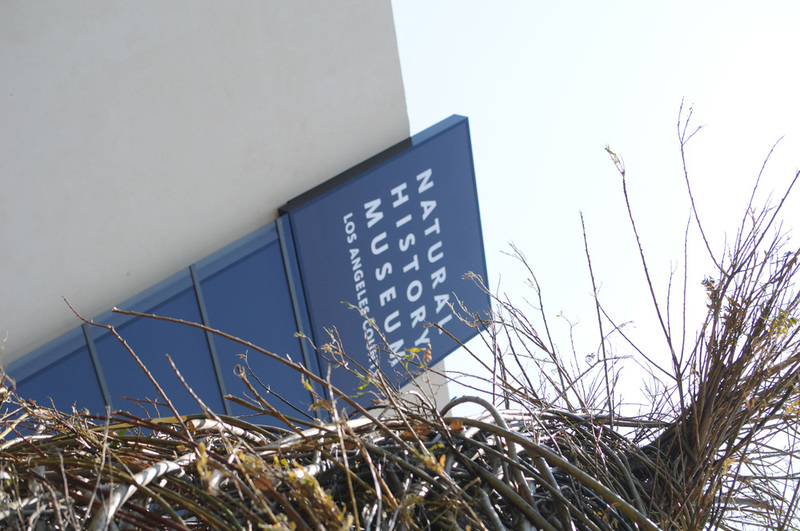 A commission from the Natural History Museum of Los Angeles County for their Centennial Celebration as part of their new gardens. 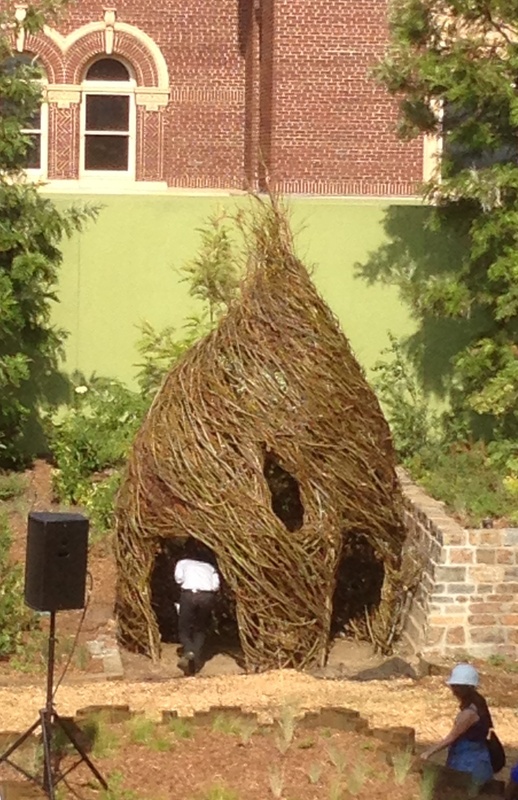 A woven willow playhouse with child-sized entrances and windows.